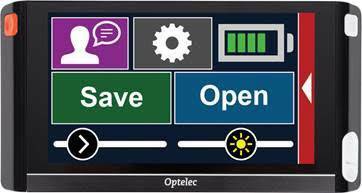 AdaptiVision is the exclusive dealer for Optelec products in Massachusetts, New Hampshire, Maine and Vermont. At AdaptiVision, we understand the importance of simplicity. Stuart Flom’s desire to offer answers to the growing number of people with low vision fueled his founding of AdaptiVision low vision equipment in 1994. Stuart enjoys helping people with low vision become more independent through AdaptiVision’s reading, writing and daily living aids. 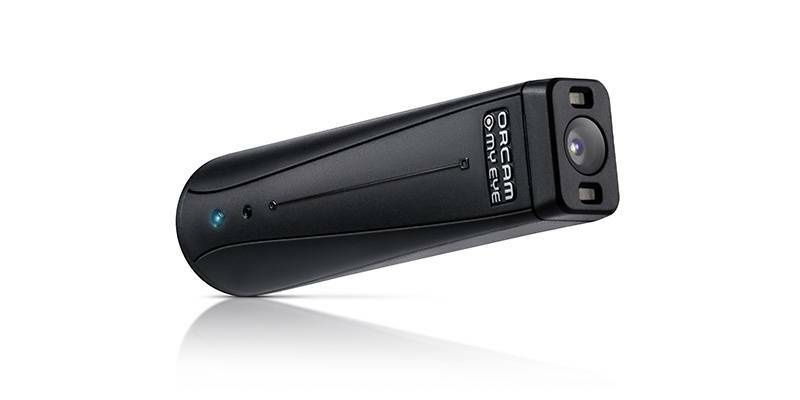 His background in teaching combined with his experience in the development of vision lighting technology has resulted in a company which provides the best video magnifier solutions specific to the individual’s needs. Although receiving the news that you have low vision can feel devastating, we want to encourage you that today’s technology and support from AdaptiVision can enable you to become independent again! While we live in an age of great advancements, manufacturers do not always make products simple for the user to operate. AdaptiVision strongly believes that our low vision products should be streamlined and easy to use. Our mission is to serve the New England Low Vision population with the highest level of integrity and support. Dear Stuart, Mom is doing quite well with the video magnifier and is delighted to write a grocery list, sign a document and look at her mail. She has adapted quite well to writing –reading has been a bit slower, but she’s making good progress and is just delighted. Stuart, Thank you for your demonstration of the value of the Optelec machine for Dad. On Saturday he read Golf World when it came in the mail-he was able to read this magazine for the first time in 3-4 months. It’s already making a difference for him. 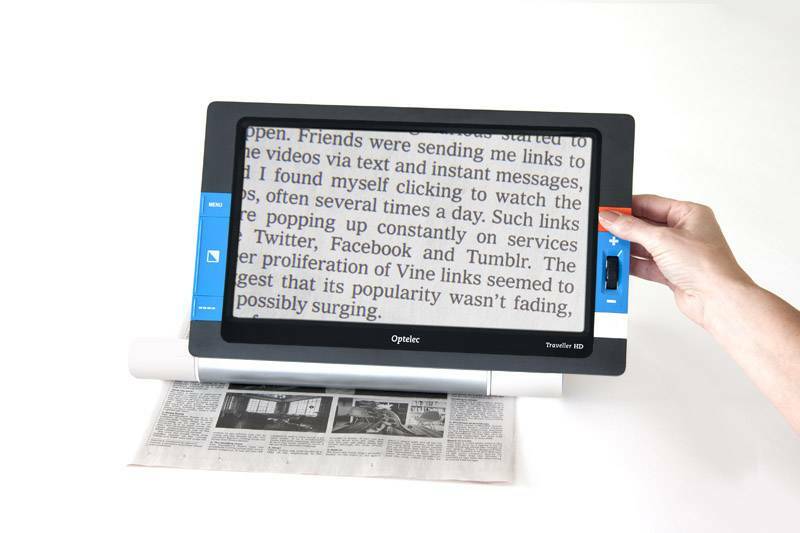 Stuart, Thank you for the in-person delivery and instruction of the Optelec Video Magnifier. It is a pleasure to know you and work with you. Sign up for free lighting tips for low vision.